Here, you won't find flashing neon signs or roller coasters. 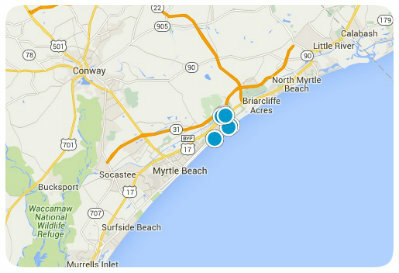 In Murrells Inlet, you enter the quaint feel of a true fishing village, unspoiled by concrete and high rises. 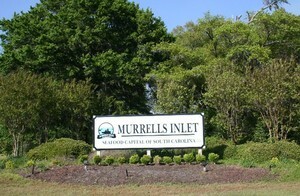 Murrells Inlet is considered "The Seafood Capital of South Carolina" it's a place sought out by fisherman and naturists for its unspoiled beauty. It's the place where golfers come to relax, families come to dine and visitors come to enjoy the best seafood around.